Thanks a lot! It was a fantastic day in the mountains !! Very nice and balanced. And for once, not a location you see every day. Where is it ? Great work. Thanks for the encouraging feedback! 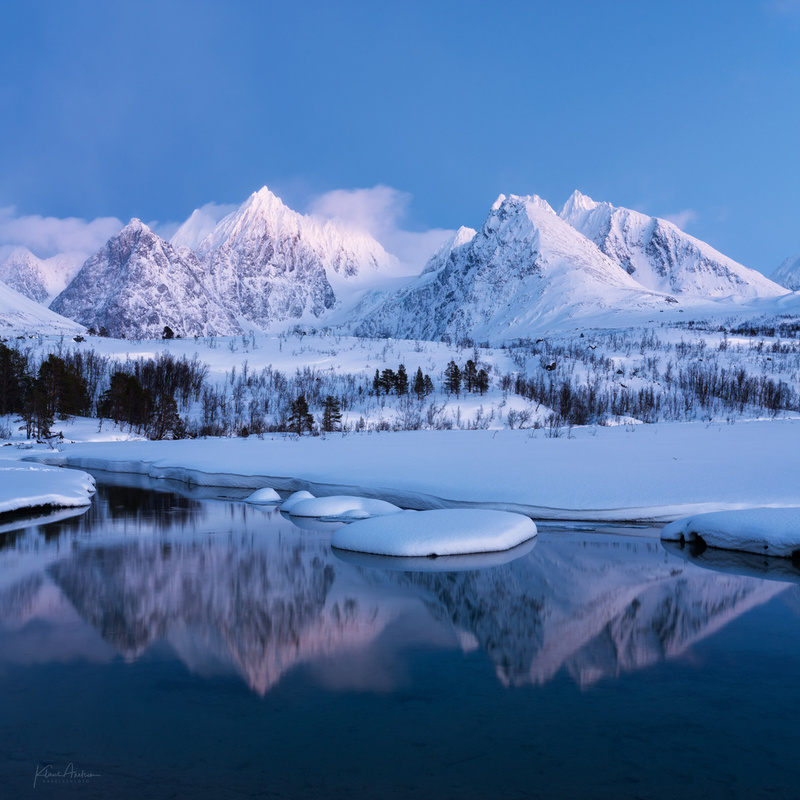 It is in the Lyngen area in Troms! A fantastic location for photography, both scenery and seascapes with awesome cliff formations!